More than thirty years ago, a handful of visionary leaders joined forces to advance philanthropy in Greater Philadelphia. Their goal: increase the impact of their giving to nurture a more vibrant region. 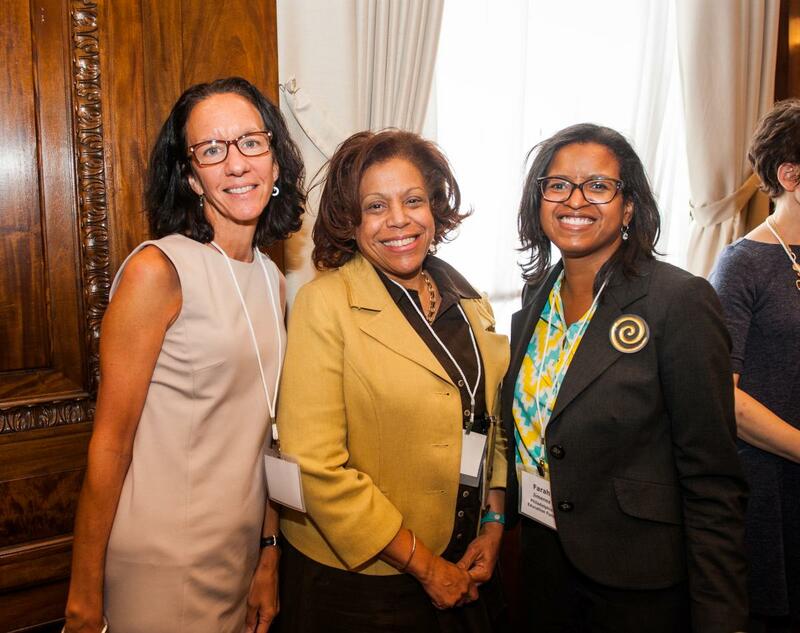 Today, the seed sown by those early pioneers has blossomed into the nearly 150-member-strong association we are today—Philanthropy Network Greater Philadelphia. But at our core, our mission to strengthen our region and our members’ work remains. 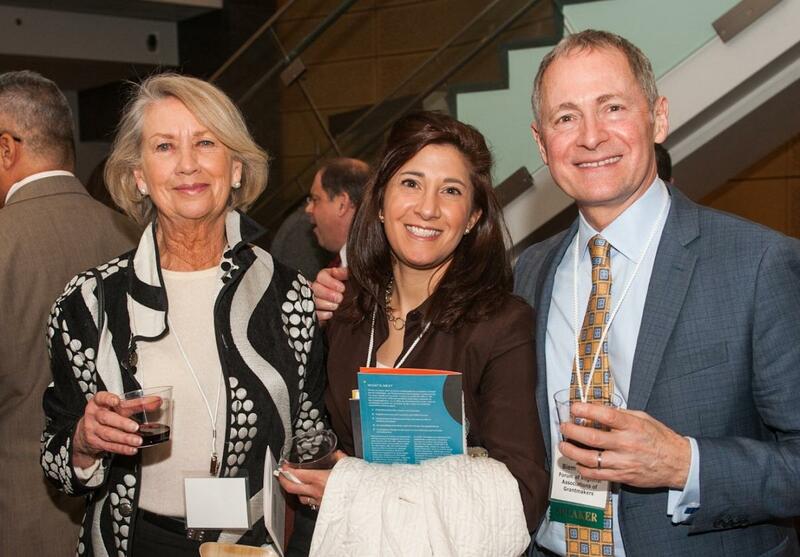 We continue to grow as we work to connect, convene, inform and lead in philanthropy’s ever-changing landscape.